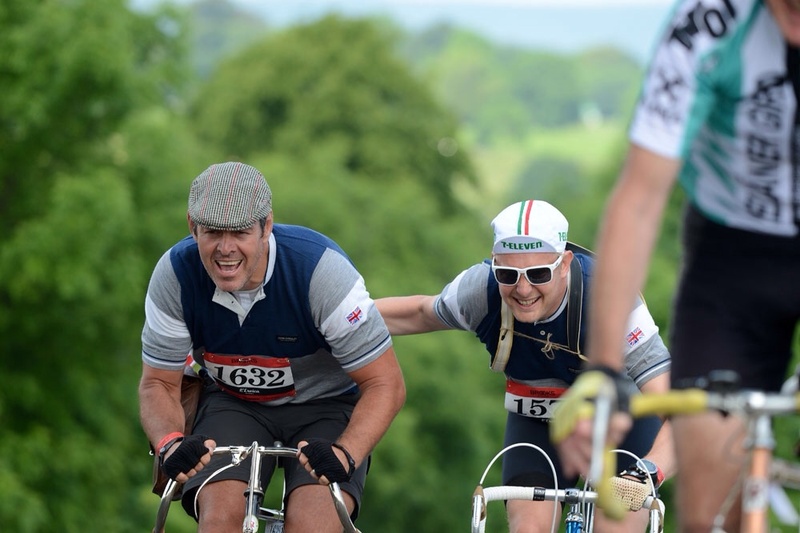 L’Eroica 2018 wil take place on October the 7th. The registration only to The Eroica event is going to be opened during this month of January 2018, whilst the COMBO registration to The Eroica + Nova Eroica, and The Eroica + Montalcino have been already opened since last December 2017. 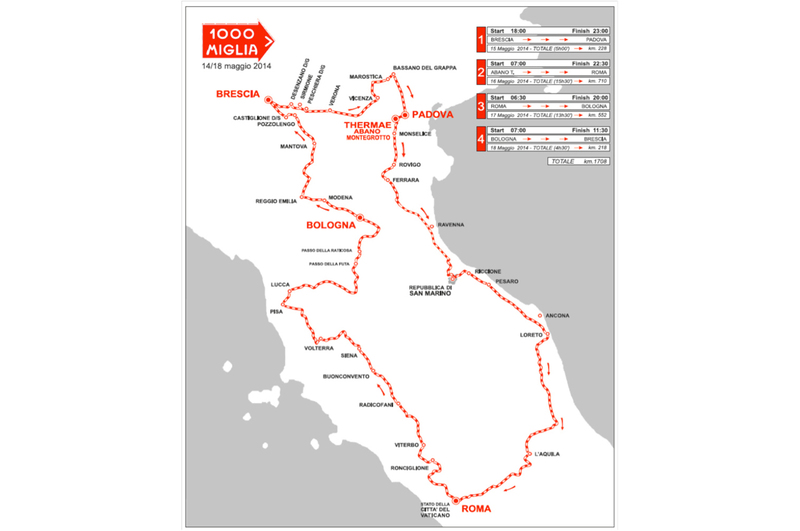 The Long route of 209 Km: it’s The Eroica, what else? This great route now is possible to be raced all year long. Look at The Eroica website to receive all the information to discover this beautiful and unique race. If you wish to rent a beautiful villa or a farmhouse for your stay in occasion of The Eroica race, or just to race your own this route of the myth, look at @vacavilla.com to find the best solution for your specific needs. 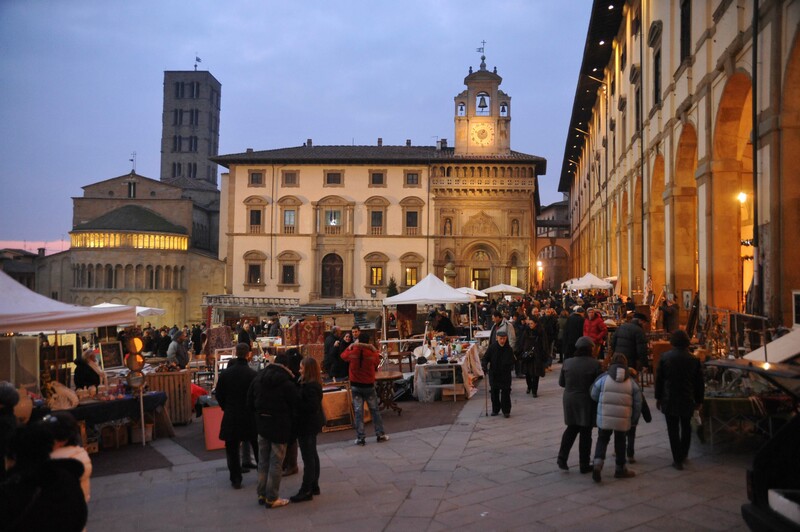 Visiting Tuscany is always a pleasure, but for the passionate of the antique markets Tuscany represents also something more. 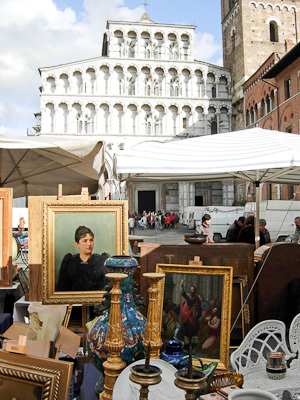 Many, between villages, towns and cities hosts every kind of antique markets, and most of them do that following a recurring calendar. 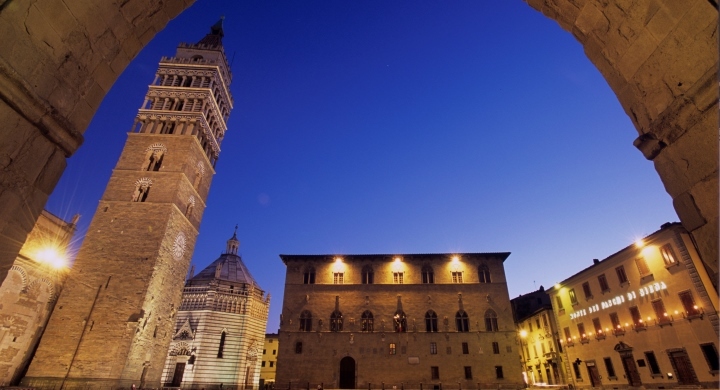 Here you can find a list of some of the main events in Tuscany. Arezzo, Pistoia, Lucca are the most important ones, but you can find nice things also going around, visiting the many others markets all around Tuscany. Find the date and the location for each of them in the above mentioned list. 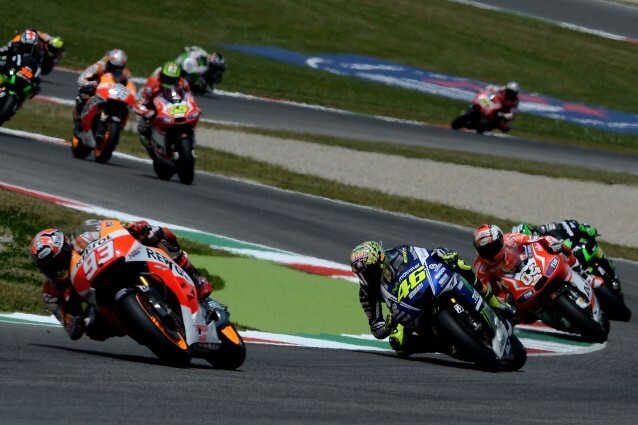 The Italain Moto GP. 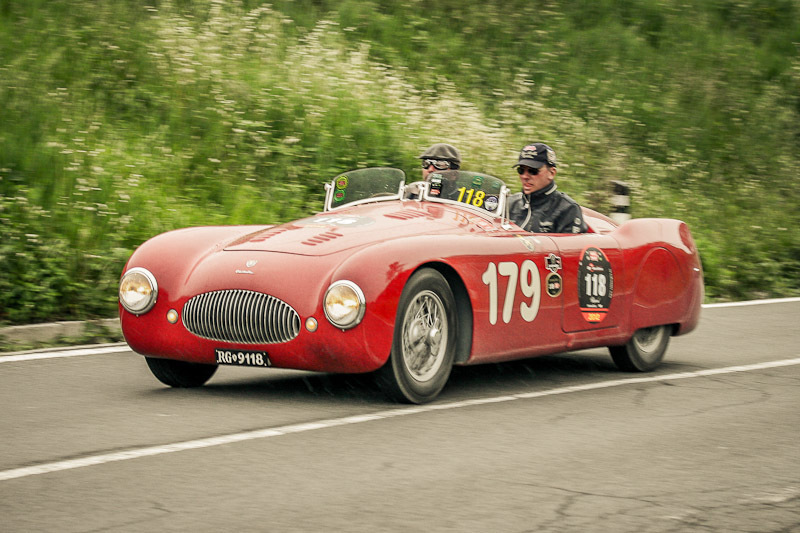 One of the most spectacular races of the entire circuit, next year will be held in the Mugello Circuit of Scarperia, 35 km north of Florence, the weekend from the 29th to the 31st of May 2015. Book in advance your stay in Mugello, Don’t wait, s elect your apartment or villa with http://www.vacavilla.com, contact info@vacavilla.com, or tel +39 0577 165 6690. 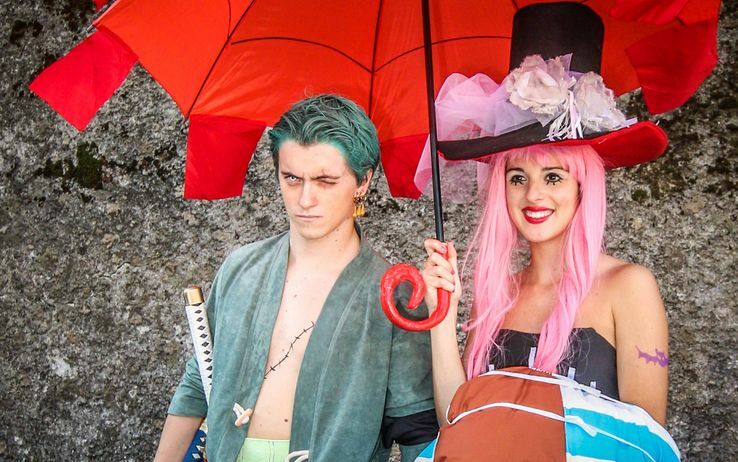 Lucca Comics and Games has becoming one of the most important comics’ festival of the world. 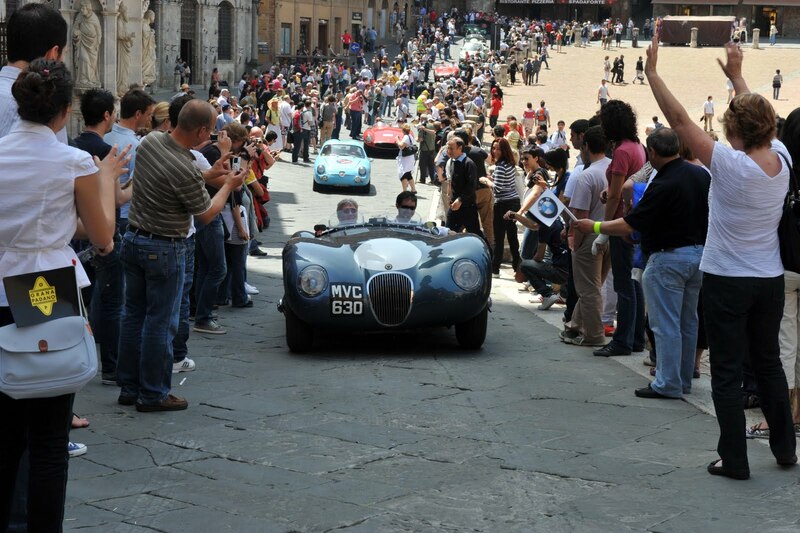 This year it will take place from the 30th of October to the 2nd of November, always of course, in the beautiful old town of Lucca, in Tuscany. This year the festival welcomes great authors as: Gabriele dell’Otto, author of the festival’s poster, Robert Crumb, the aauthor of Fritz the Cat, Joan Cornellà, author of Fracasa Mejor and Abulia, and many others, presenting their new works. The exhibtions instead will start the 18th of October. The program is rich. 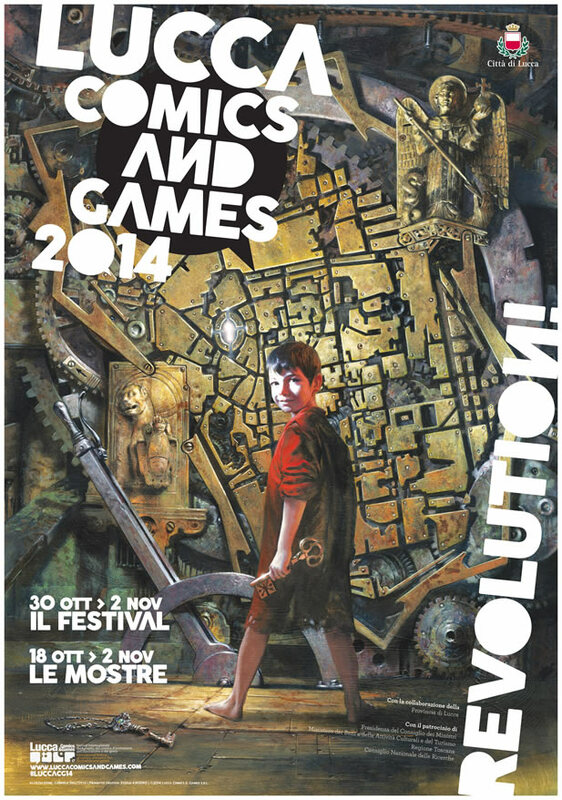 Just to mention to titles, Silver: dal Pollaio alle Stelle and Paul Pope: Razza di Cavallo. To know more, contact tel. 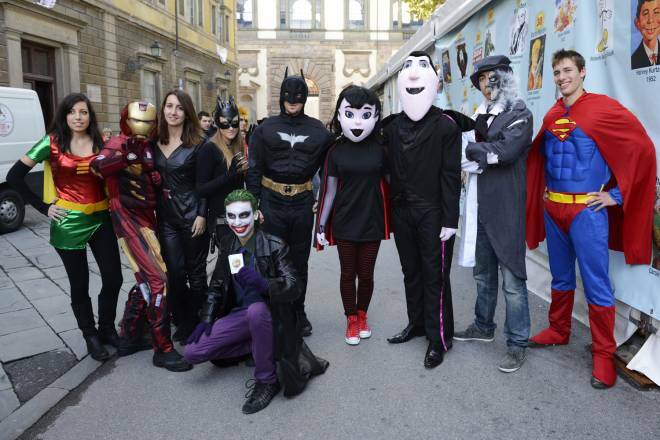 +39 (0) 583 401711 or info@luccacomicsandgames.com. 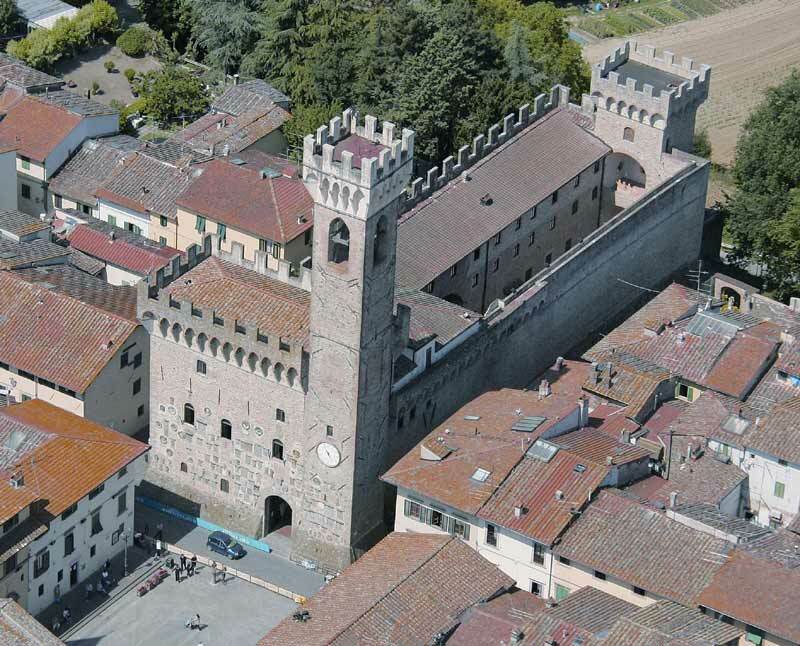 For you stays in Lucca, Versilia or in Tuscany countryside, in apartments or in a villa with pool, instedad, contact directly http://www.vacavilla.com; call +39 0577 1656 690 or email: info@vacavilla.com. Just still few days and the most beutiful bike race of the worldwide will take place al so this year. 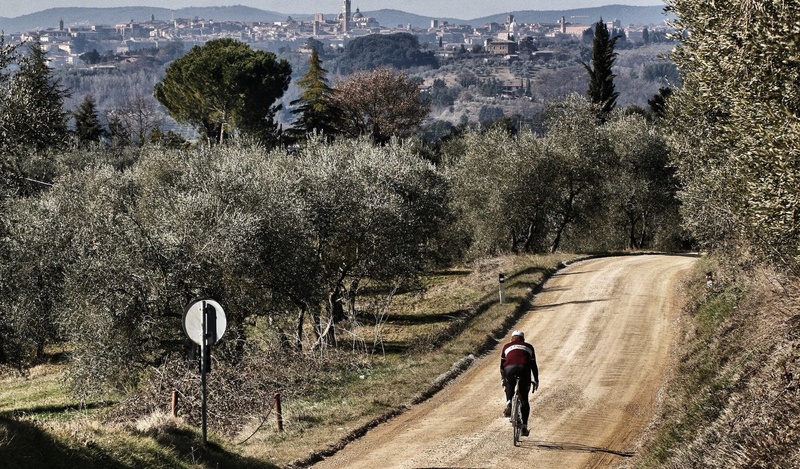 The Eroica will take place Aldo this year, since 1997, starting from Gaiole in Chianti. 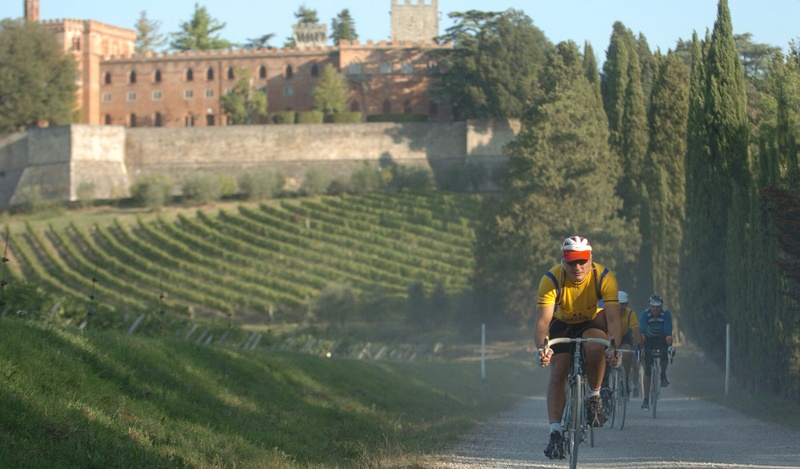 There will be 4 different itineraries all around the amazing Chianti region. As usual bike’s lovers will come from all over the world e to enjoy this unique race between vineyards, olive threes, hamlets, on white roads, up and down on the Tuscany hills. the more beautiful Tuscany hills of Chianti. 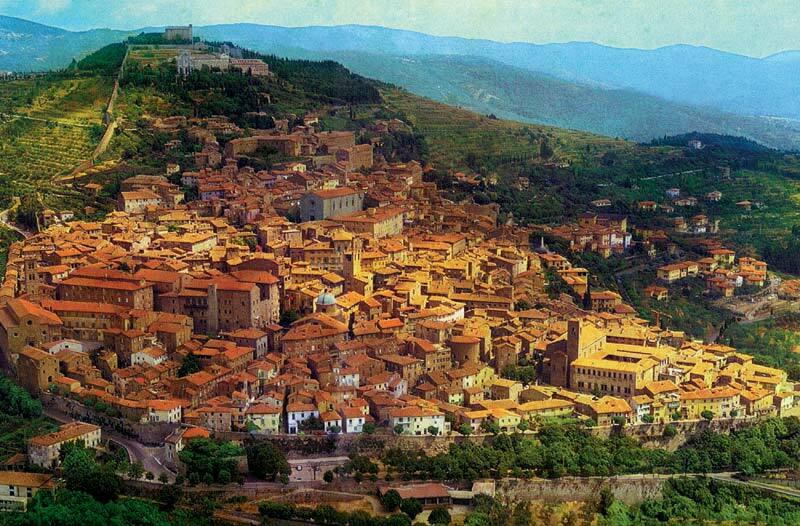 To partecipate to the eroica rent a villa or an apartment with @vacavilla.com. Ask to Susie and Andrea they will be happy to offer you their large experience in renting Tuscany villas since mano years. The summer seems to be still far away, but for the lovers of music and in particular for the blues’ fans, it is already time to plan their participation to one of the most important Blues festival in Italy, the Pistoia Blues festival. 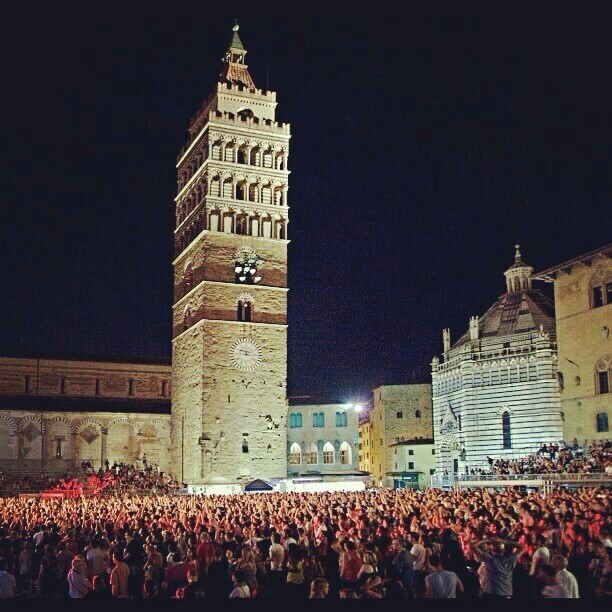 If you wish to take the opportunity of the Pistoia Blues Festival to organize your holidays in Tuscany, contact Vacavilla. You will be able to choice a villa with pool or an apartment. In any case, the best solution according to your needs.